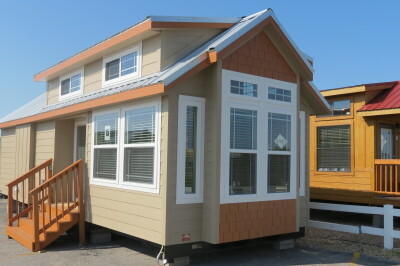 Choose from a variety of contemporary styles in our tiny homes. 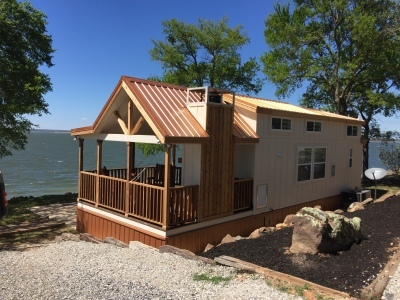 Our tiny homes are also available in a hybrid style that combines a variety of contemporary styles with the cabin styles. 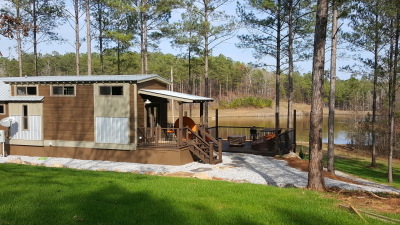 We offer a variety of tiny homes in a cabin style including log cabins. The great benefit of slowing down is reclaiming the time and tranquility to make meaningful connections - with people, with culture, with work, with nature, with our bodies and minds. Choose from a variety of custom options for you tiny home. You can tour a wide variety of tiny homes in one location, at your leisure. Our model display center is open 7 days a week 9am to 5pm. 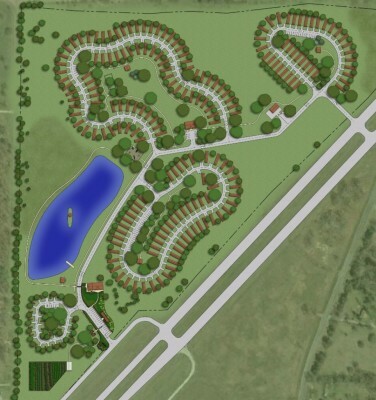 © 2017 Recreational Resort Living, LLC |All pictures are Copyrighted and may not be copied, used, or reproduced.